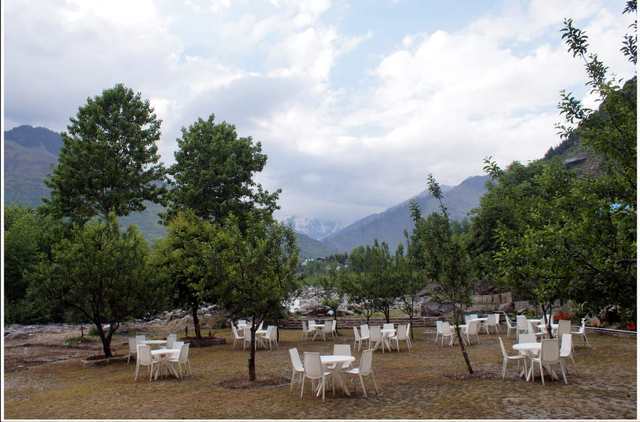 This River side resort surrounded by apple orchards and plush lawns offers an experience where nature blends effortlessly with luxury and finesse. 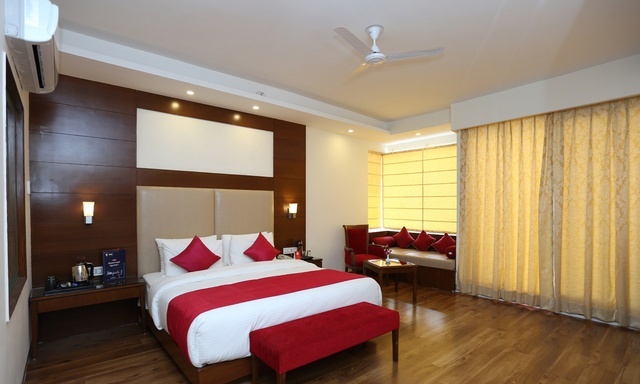 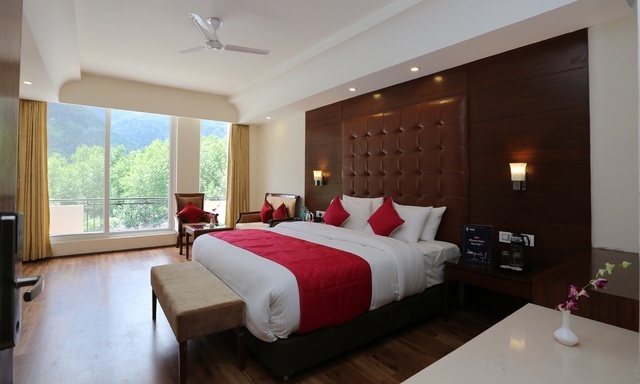 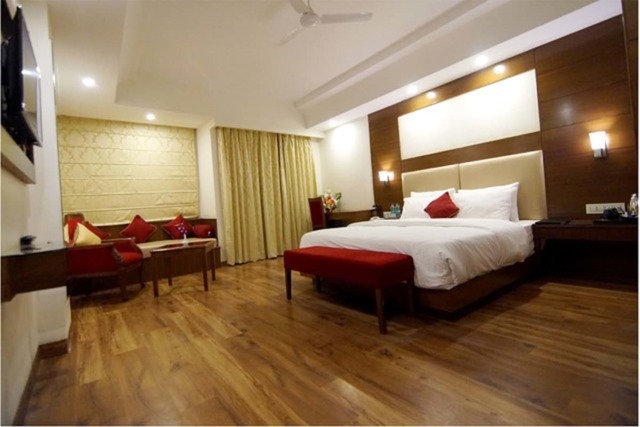 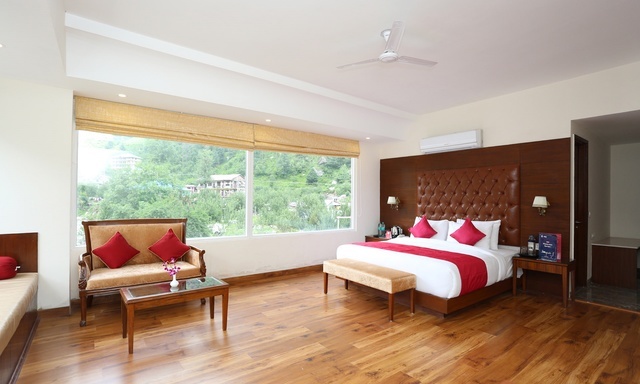 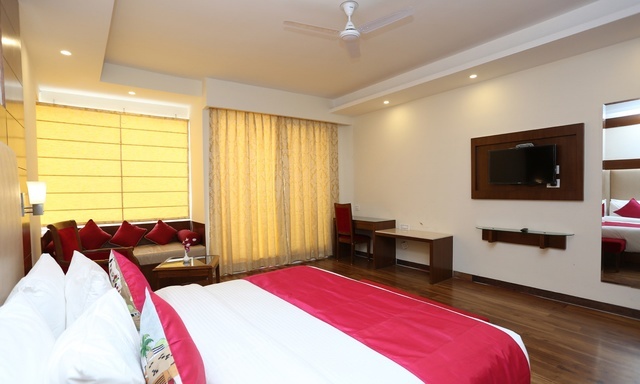 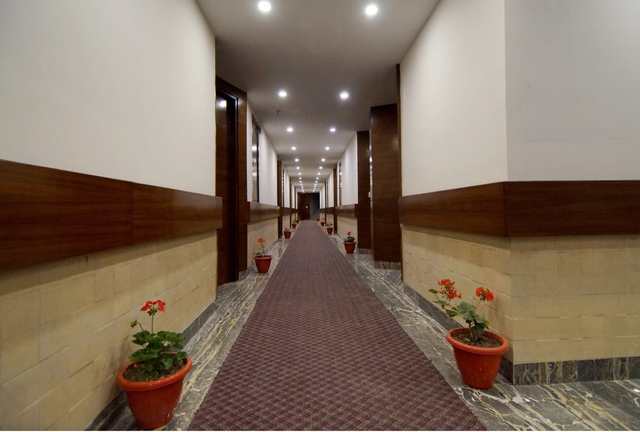 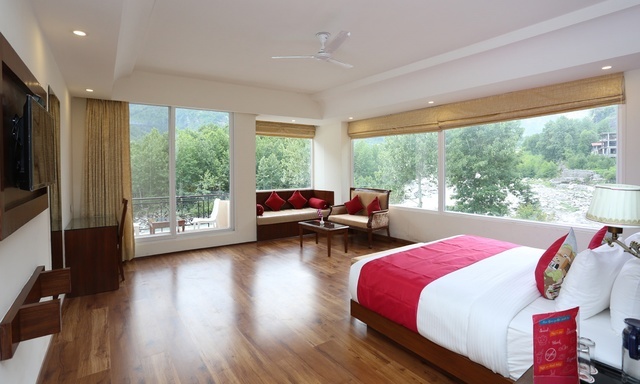 Strategically located on the Gateway to Solang Valley, Rohtang Pass & offering a splendid view of the entire Himalayan Ranges from every room we are located on the Leh highway, which is just 4 km away from the Manali City Centre. 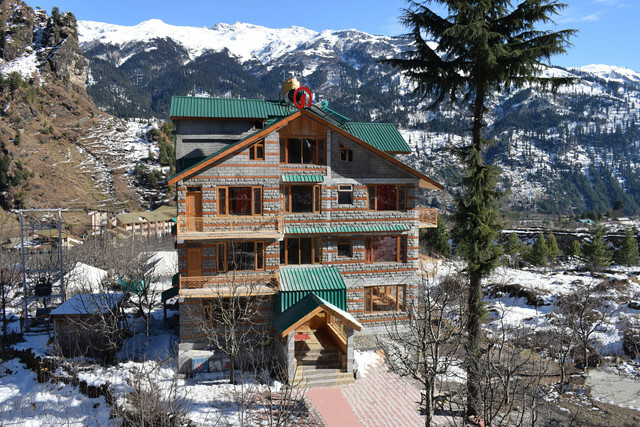 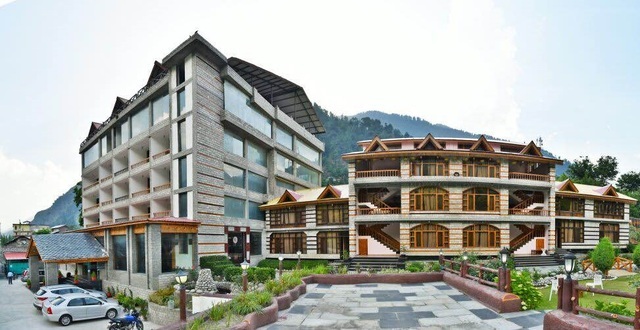 So, if youre looking for a trip to Manali this year and are not quite sure about the hotels in Manali, then there is nothing to worry about as we are all set to provide an experience that helps you discover that the mind, body, and soul are in perfect harmony. 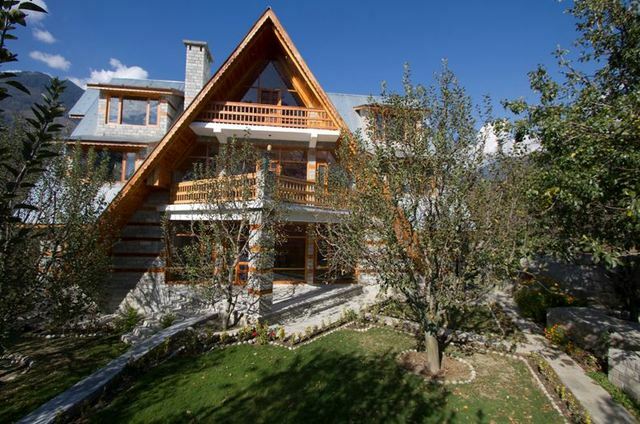 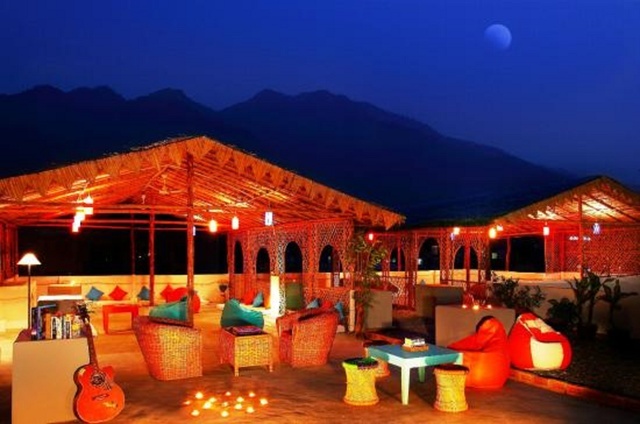 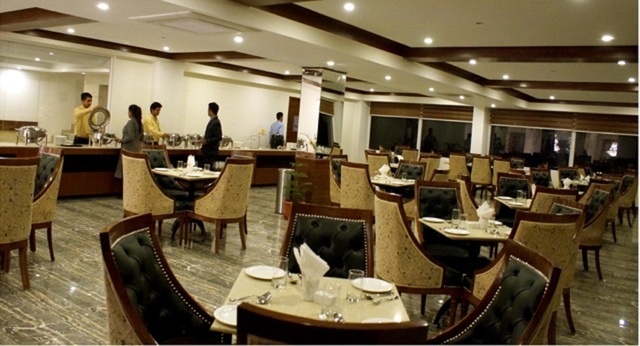 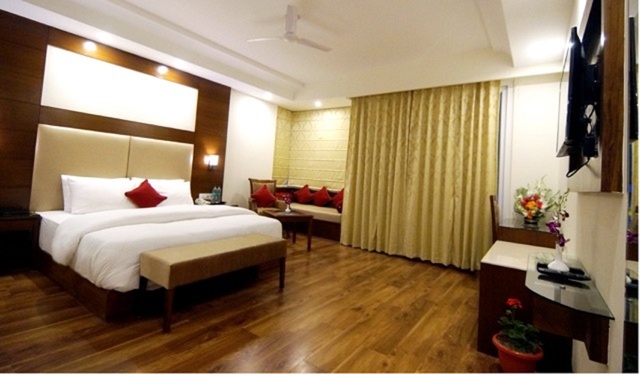 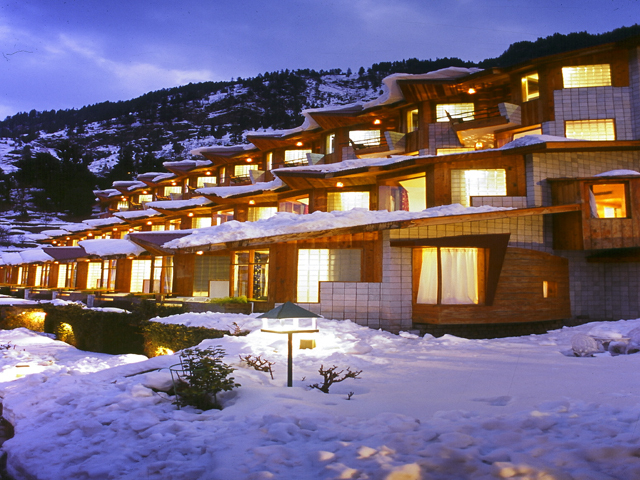 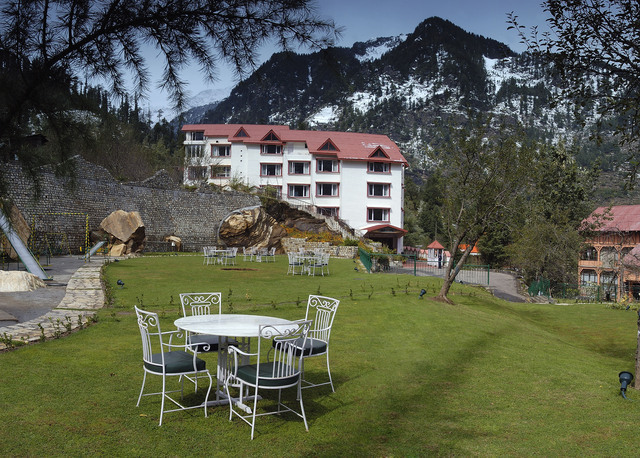 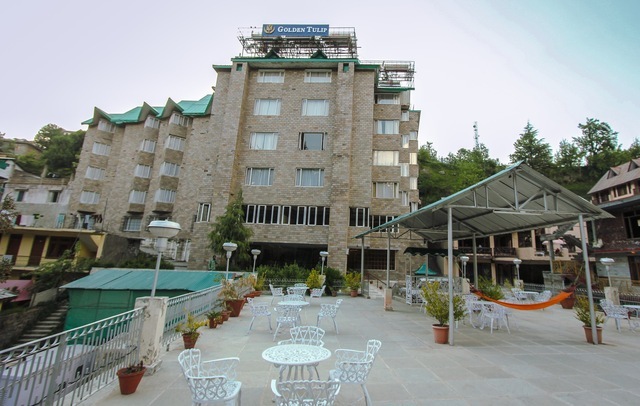 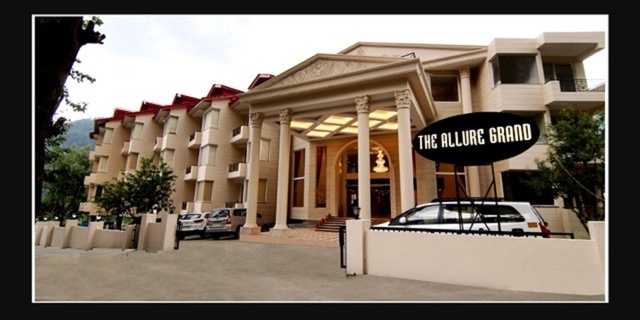 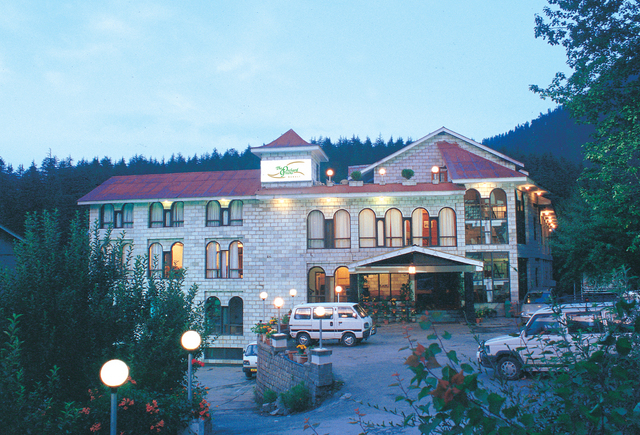 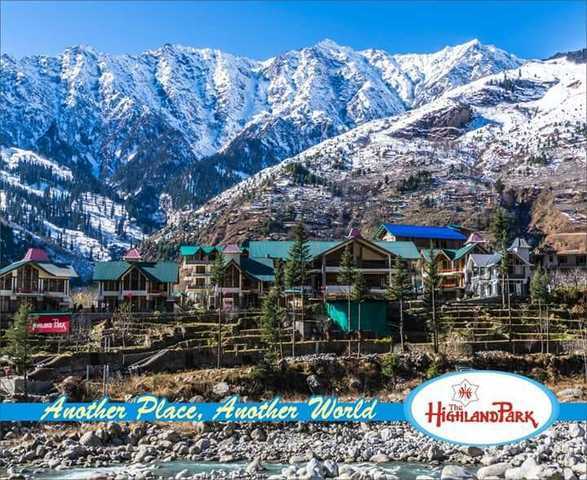 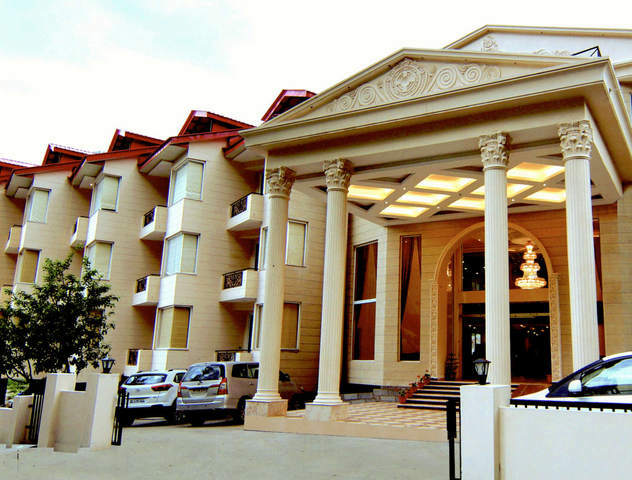 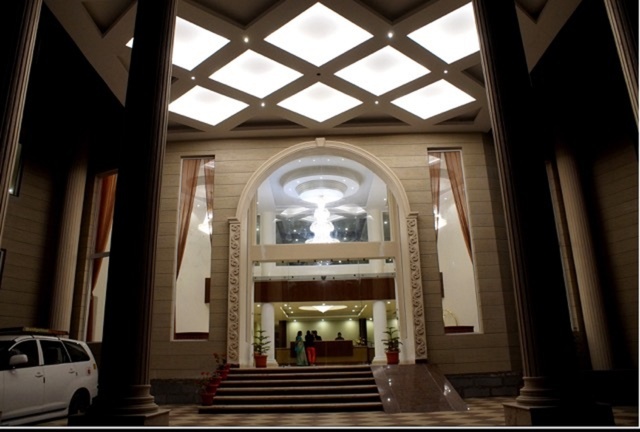 In addition, it is one of the posh hotels situated nearest to Solang valley and Rohtang Pass. 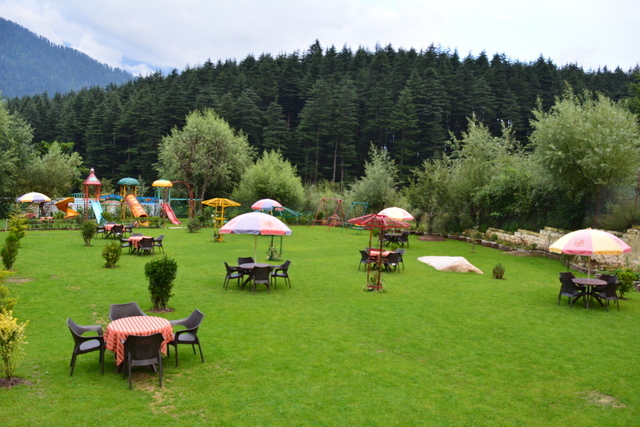 In addition, it takes just 2 minutes from Him Valley Amusement Park and 5 minutes from Jogini Falls to reach this beautiful resort.